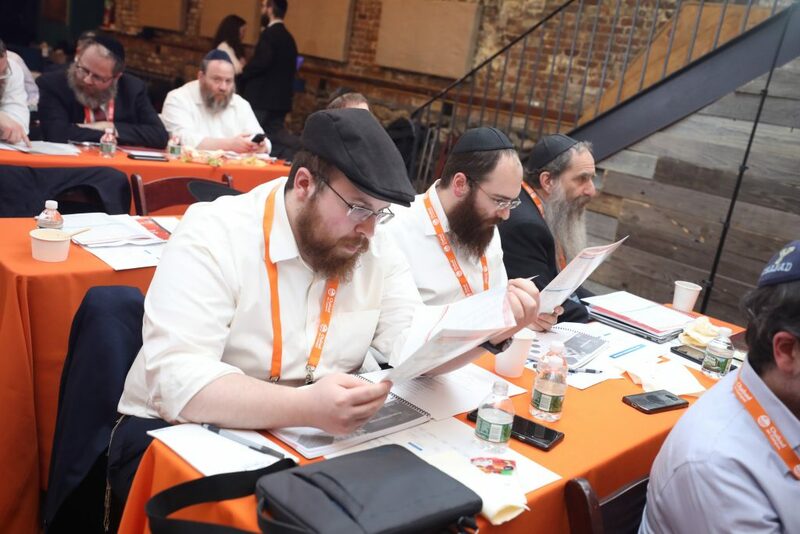 Thanks to the many Shluchim and Shluchos who volunteered to take a leadership role in COCI! Thanks very much to our respective Shluchim and Shluchos Chairs, Rabbi Shlomo Silverman and Mrs. Manya Lazaroff, for their diligence making this happen. This Steering Committee has been responsible for stewarding the enormous progress we have made over the last two years and we all know how much more there is to do. We are excited to have new members who will surely provide the leadership required. We would like to also take this opportunity to wish a double mazel tov to Mrs. Rivki Gurevitch, Shlucha to University of Oregon in Eugene, on the birth of twins! We are very grateful for all of her dedication as a member of the Steering Committee and wish her well while she takes a step back to focus on her family. The Shluchim and Shluchos committees for each of our departments are currently being formed and we will update you on the final committees shortly after Pesach I”YH.